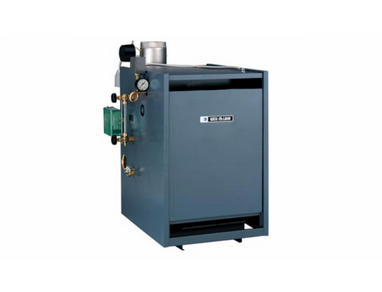 Weil-McLain has been a leader in designing and manufacturing heating systems for both commercial and residential spaces since 1881. In homes, offices, schools, restaurants, and hotels, Weil-McLain is committed to “creating Simplified Solutions for our Complex World”. 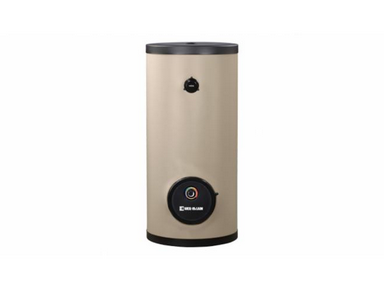 Their hydronic boilers and indirect-fired water heaters utilize the most up-to-date and advanced controls / materials, such as cast iron, stainless steel, and aluminum heat exchanger technologies. These products are all extremely reliable, energy efficient, and safe. 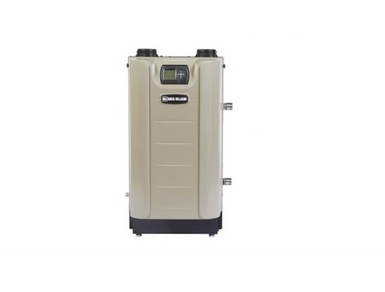 Weil-McLain’s boilers and water heaters feature advanced controls, high quality materials, and are energy efficient – which is why we are a supplier of their products for your space. Inquire with us for more information regarding the Weil-McLain line of products.